It is a well-known fact that the first step in working towards a slim and healthy figure is the food that you eat. What goes inside your mouth affects your body shape. It's then essential that you choose the food you eat carefully. Let’s explore the foods that contribute towards a good figure and how they benefit your body. Superfoods are a fairly new concept in dieting and keeping healthy. 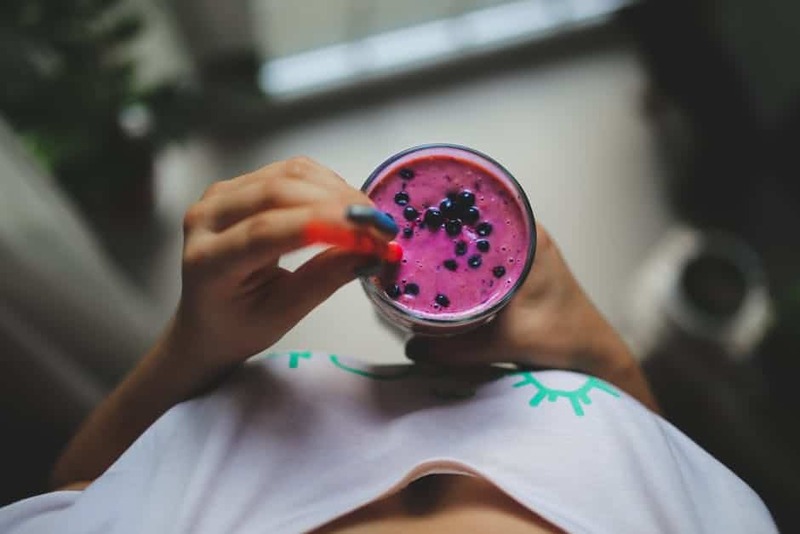 A superfood refers to a food that is nutrient rich and essential for your health and well-being, it can be said that superfoods were only considered important to dieting in more recent years. They are certainly hidden gems and are vital in the fight towards a good figure. Black beans are one of the most important superfoods that you can incorporate into your daily life. 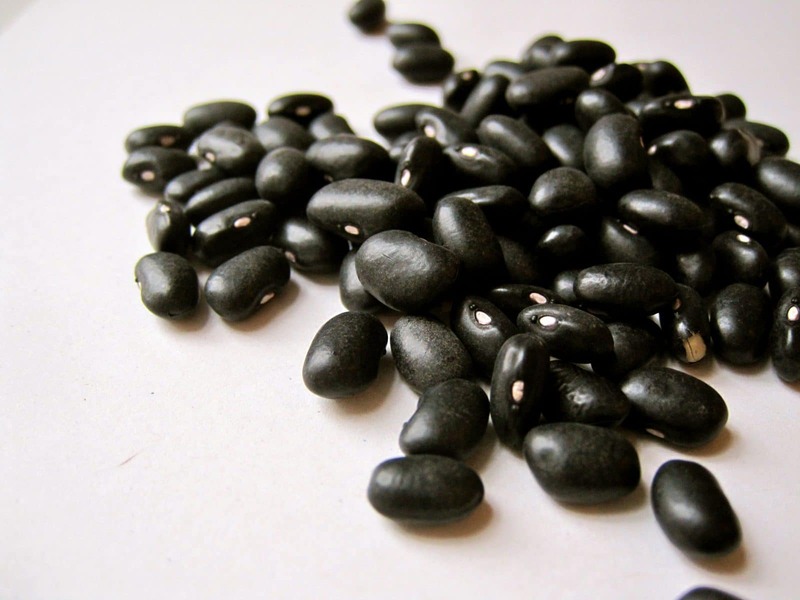 A serving of black beans contains fifteen grams of protein and no saturated fats, one could say they are the perfect protein, due to the fact that they have no unhealthy fats. Avocados are another gem that many people are unaware of. They have always been given a bad reputation in the past as they do contain a considerable amount of fat, however, these fats are the good kind and they contain oleic acid which is a compound that assists the suppression of hunger. Avocados are also packed full of fiber and protein but one should stick to a half or quarter of an avocado per serving as they can be very rich and creamy. Oats are known as a breakfast food and for very good reason. Oats are packed full of fiber and they contain at least four grams of resistant starch which is a healthy carbohydrate assisting in boosting the metabolism, thus kick-starting your day. 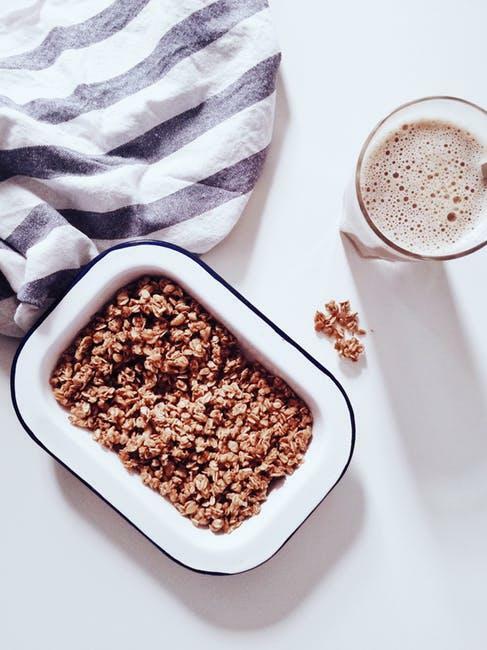 Many people find oats unappetizing, yet there are many exciting ways to incorporate oats into your breakfast to assist your figure. Why not try a healthy breakfast muffin with oats as the star ingredient, or even oat-packed granola bars. Alongside oats, Blueberries may also be considered a predominantly breakfast type food. These little blue jewels are truly the number one super food. They are absolutely packed full of antioxidants and are best known for their anti-aging benefits. The hidden secret about blueberries is that they are full of fiber which helps you to feel full and they have an extremely low-calorie count making this little fruit the ultimate feel full fat fighter. While most people, especially kids are not very tolerant of this great green vegetable, it is, in fact, a nutritious super food. Broccoli, a cruciferous vegetable, is most famous for its cancer-busting properties, however, it also contains a load of fiber and a very low-calorie count. The best thing about Broccoli is it can be eaten raw, dipped in a tasty sauce, or cooked and enjoyed with a spicy dressing. Let’s consider a fruit that lives in the shadows of the more common apple and orange. The Pear is a deliciously sweet, fibrous fruit that is considered a super food due to the high amounts of fiber in the fruit. A pear contains a whopping fifteen percent of your daily fiber requirement and a study showed that women who ate three pears a day experienced significant weight loss. The key with pears is the skin as that is where the fiber is, and the fiber is, of course, the beneficial element as it fills you up, allowing you to eat a lot less in the day. There is, of course, a more concise list of superfoods and it is extremely worth it to do your research when it comes to weight loss and keeping healthy. For many years, people have been following high protein diets. Professor’s such as Atkins developed this idea through extensive research and people have found this an extremely beneficial way to lose weight and keep healthy. Although this is an effective way of dieting, many people make the crucial mistake of over doing a number of fats in the diet which causes severe health problems. When one talks about Protein, we should remember that that does not just mean meat, poultry and fish. There are a number of alternate ways of obtaining protein in one’s diet and these alternates are generally a lot healthier as they have a lower fat content. A great source of protein is, of course, the humble egg. 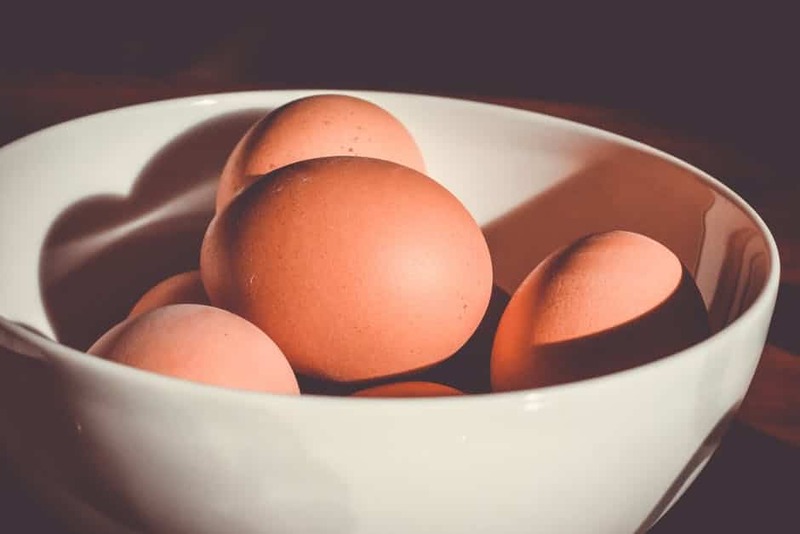 A single egg contains about six grams of protein which is quite a high standard of protein, however that is not all that makes the egg the fantastic, versatile food that it is. Eggs also contain valuable vitamins and minerals which are absolutely essential for the everyday healthy function of your body. As well as containing these vitamins and minerals they are also packed full of amino acids which are the most important element of muscle recovery. Contrary to popular belief, Milk and white, creamy cheese such as cottage cheese are also high in protein and calcium. They contain approximately eight grams of protein per single serving and are also rich in omega oils which help brain function as well as being beneficial to your overall health. Plain Yoghurt is also considered a high protein food as a lot of the lactose has been removed and it also contains healthy omega oils and essential fatty acids. Another really excellent source of protein is, of course, nuts. Now of course one needs to be particular about which nuts have a high protein content, as most nuts also have a high fat content. 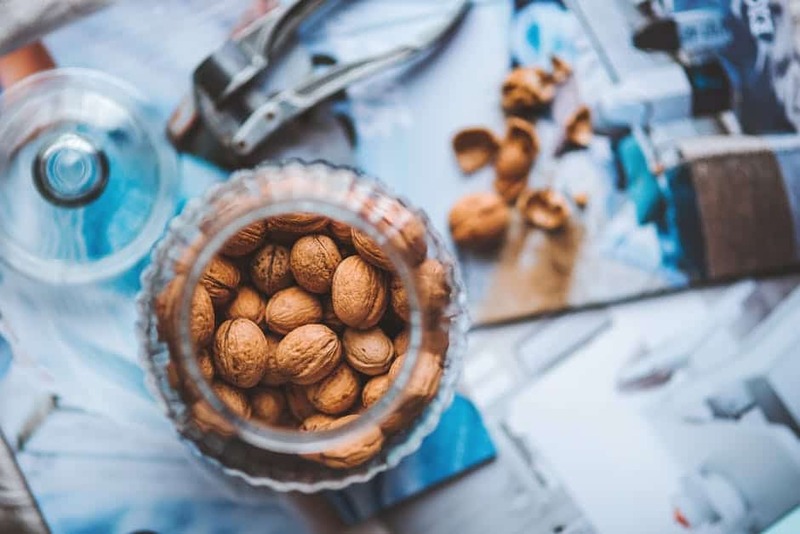 Peanuts are not ideal as they contain more fat than protein but pistachios and almonds are packed full of protein and also contain sodium and potassium which are essential to a person who sweats during exercise. Many people cannot eat meat or are intolerant of it, luckily there is a great alternative, Soy. Soy can come in many forms, Tofu and soy milk (great for lactose intolerant people), contain a large amount of protein and soy has been proven to lower cholesterol which is a major contributing factor in heart disease. The most popular and widely sort after sources of protein is of course meat. Meat is just a general term as this can also refer to Chicken, Turkey, and Pork, not to mention beef. Chicken and Turkey are very lean meats and have an extremely low-fat content, thus, these are optimal proteins in the fight for a better figure. Pork has a slightly higher amount of fat but is still a leaner option of protein as well as containing amino acids that assist in muscle recovery. Of course, we cannot possibly talk about protein without mentioning Beef, by far the most popular form of protein. Beef contains approximately thirty-six grams of protein per serving which, I’m sure you will agree, is an astonishing amount. It also contains a considerable amount of Zinc which helps protect tissue. Beef, of course, has a higher fat content than most other proteins and for this reason, it should be eaten in moderation and perhaps alternate sources of protein could be eaten more often. Fish is another great source of healthy protein. It contains essential fatty acids and has a low-fat content, making it a great protein to have at least three times per week. 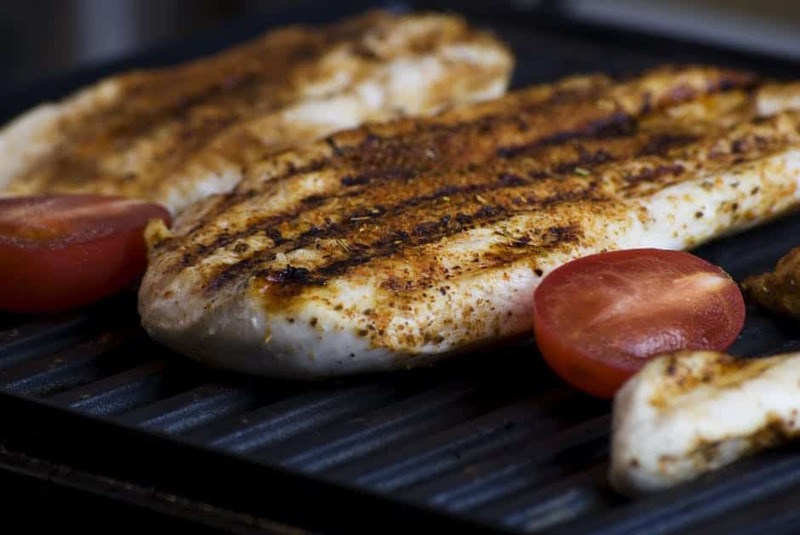 Try sticking to fish that has a high protein content and a low-fat content. Fish such as salmon and tuna are extremely healthy as well as Cod and Hake. Of course, there are many foods that we consume daily that have a high protein content, even certain vegetables such as Spinach, Broccoli and any dark leafy green, contain protein and could easily be consumed daily. Sticking to a high protein diet can absolutely contribute to a better figure, but keep in mind that you should try and consume leaner proteins to avoid cholesterol and heart disease issues. Pair your high protein meals with some luscious, leafy green vegetables or a healthy, power-packed salad for optimum fat fighting benefits. 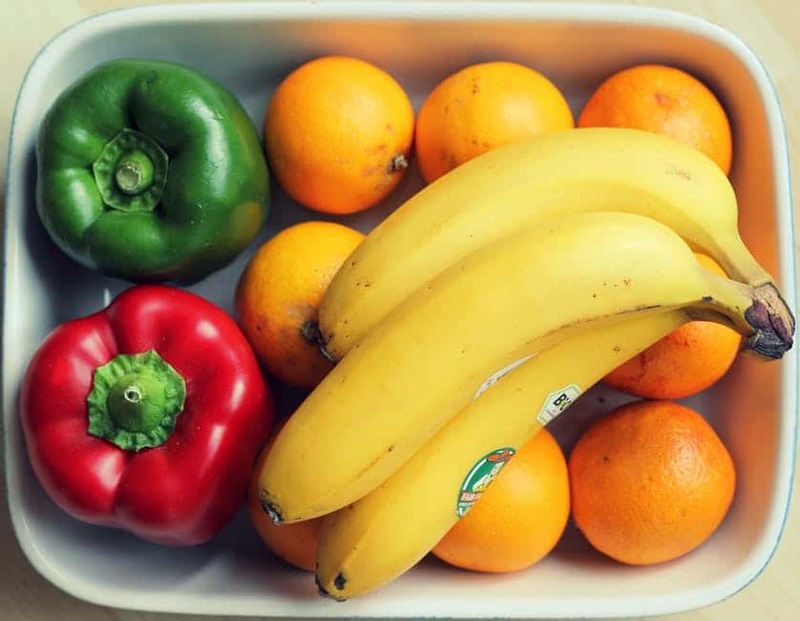 The five a day rule refers to consuming five portions of fruit and vegetables every single day. You may think that this is an excessive amount of fruits and vegetables, but many studies have been conducted and this theory has been researched extensively over the years. There are a few reasons as to why you should get your five a day. Fruits and vegetables contain high levels of vitamin C, which is the main soldier in the fight against colds and flu, so obtaining your vitamin C through fruits and vegetables can help to prevent or stave off the flu and a variety of other illnesses. Many people do not realize how many nutrients are packed into fruits and vegetables. Vitamins A, C, D as well as potassium and fiber are the reason why you should be eating as many fruit and vegetables as possible. Fruits and Vegetables help us to lose weight because they contain high amounts of fiber, which helps to make you feel full as well as speeding up your metabolism. They are naturally low in fat and calories, so consuming fruits and vegetables are absolutely beneficial in losing weight and maintaining a healthy figure. One should try to avoid fruits that have a high sugar content such as apples and bananas, as the sugar will be detrimental to your weight loss plan. It might help to think of exciting ways to incorporate five a day into your daily diet, to keep you full and to help you in your quest for a slimmer figure. Try making smoothies to kick start your morning or a fruit salad for lunch. It can be said that there are certain foods that are truly essential for weight loss, and you should always be sure to include these foods in your everyday diet. These foods are often not thought of as healthy, and for many years they have been thought of as sugary nightmares, but this isn’t the case. The first great weight loss food we should have a look at is apples. 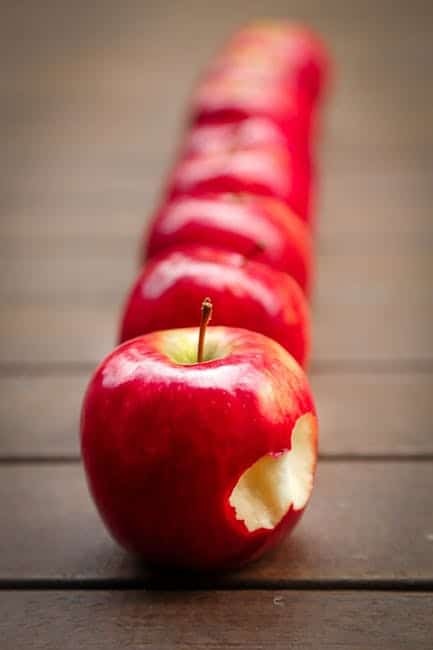 Apples are rich in nutrients and minerals as well as being packed full of fiber. Apples are great in assisting the maintenance of your blood sugar levels, allowing you to feel full and not reach for those junk foods for a quick snack during the day. It helps to remember that you should never peel your apples, rather leave the skin on as this is where all the fiber is packed. Pumpkins are yet another one of these delicious diet foods, many people don’t know that pumpkins are extremely low in calories. They also happen to be full of essential minerals and vitamins, not to mention having a high fiber content. Having some pumpkin each day can significantly assist you in the fight towards a greater figure. Of course, pumpkin does also have a higher sugar content than other calorie busting foods, so we need to be careful not to pair this tasty vegetable with other foods high in sugar. When we think of Cinnamon, we immediately think of warm spiced Latte’s and delicious desserts. However, this isn’t always the case. Cinnamon happens to be a spice that should be consumed every day as it has a variety of health benefits. 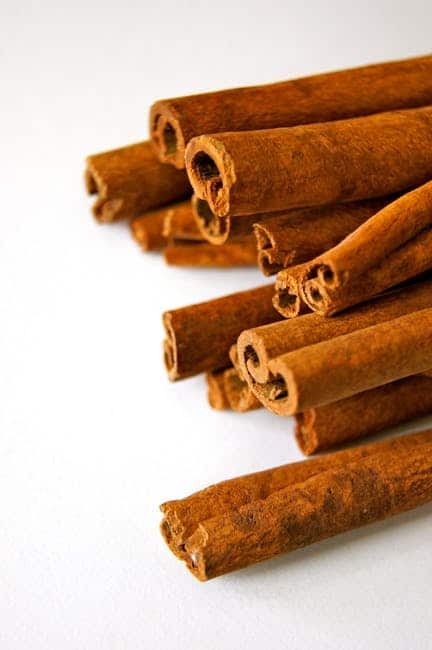 Cinnamon has a high content of manganese and fiber, as well as being a natural appetite suppressant. This wonder spice has been proven to lower blood sugar levels, which assists in making you feel full throughout the day so that you don’t have to reach for those unhealthy junk foods. Add a spoonful of cinnamon to your breakfast in the mornings for a great start to your day. Many fruits are considered high in sugar and are usually supposed to be eaten in moderation. However, Pomegranates are so high in vitamins and minerals that it is one of the rare fruits that should be eaten every day. Not only do pomegranates contain vitamins they also contain a lot of fiber which helps to maintain our blood sugar levels during the day which prevents us binge eating on all the junk food in our sights. Pomegranates are high in Vitamin C, D, and K as well as Potassium so why not have a nutritious cup of Pomegranate juice to start your day. Not only can pomegranates be had as a juice, but they can also be added to salads and desserts for that extra high vitamin kick. 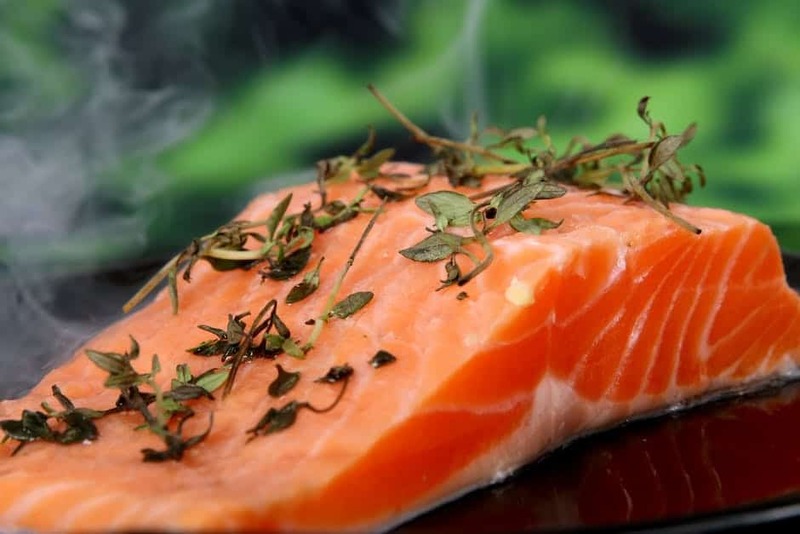 One of the most well-known and spoken about fat burning foods is, of course, Salmon. Salmon is extremely high in protein and also contains high levels of omega oils assisting in a healthy lifestyle. 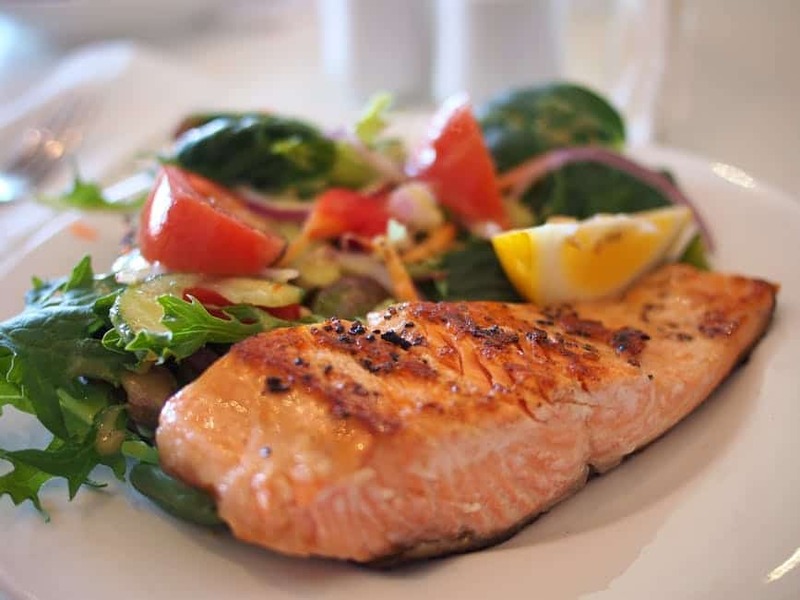 Salmon is a good protein as it doesn’t contain unhealthy fats, but rather healthy fats that assist in fat burning. One should always cook these types of proteins in a way that does not include unhealthy fats. Steaming or baking Salmon is the very best way of ensuring you consume this super protein without any of the bad fats. A food that is absolutely tasty and enjoyed by all is the cantaloupe, but not everyone knows that this sweet, tasty fruit is also an excellent fat burner. Cantaloupes are very high in fiber, helping you feel full and assisting in burning that unwanted fat. This juicy fruit is very sweet so many are of the opinion that it isn’t good to have every day, as part of a diet, but they are wrong. 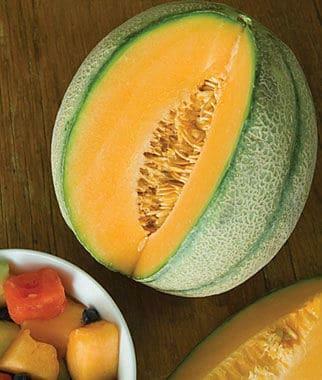 Yes, the cantaloupe is very sweet but this fruit contains natural sugars which are not artificial and bad for the body. Why not make a tasty fruit salad with cantaloupe as the star ingredient, and enjoy the great taste and fat burning effects of this wonder fruit. When you are asked to think of green vegetables, usually people think of peas, broccoli, and spinach, but there is another green vegetable taking the world by storm with its fat burning properties, and that is the humble Asparagus. Asparagus is a vegetable with many wonderful health benefits. This vegetable helps get rid of all the bad toxins in your body, as well as restoring healthy bacteria in your gut. It also happens to contain a wide variety of essential vitamins and minerals assisting in keeping your body healthy and burning fat. 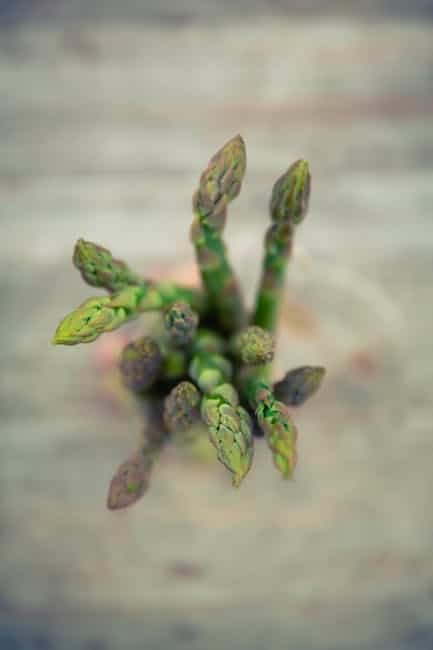 Eating a portion of Asparagus three times a week has shown significant benefits in the burning of fat in one’s body. 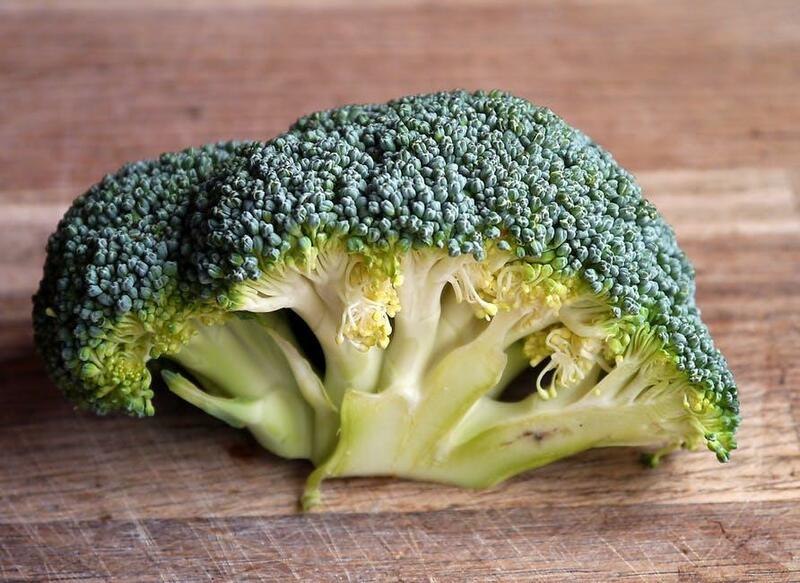 Why not steam some of this super veg to have with your next meal and feel your body getting healthier with every bite. What is the one comfort food that adults and kids enjoy in daily life? You guessed it, Peanut butter. Whether enjoyed on a sandwich or as part of a breakfast smoothie, peanut butter is the one food that helps you to feel full and satisfied. 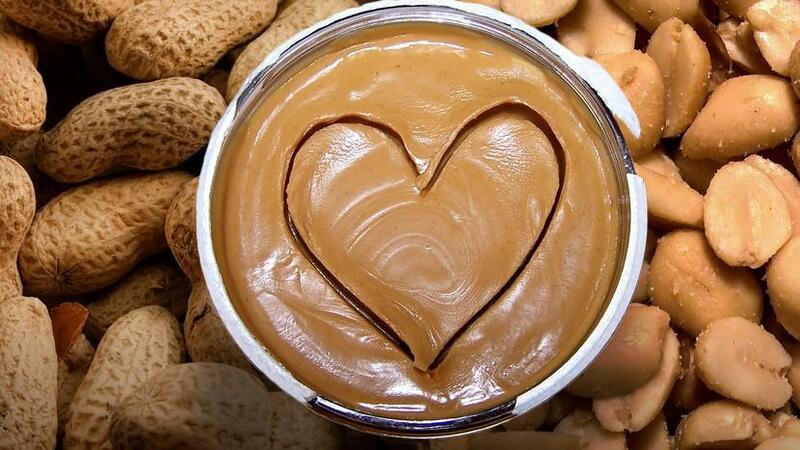 Peanut butter contains healthy fats that assist in helping you feel full and squash those cravings for junk food. This superfood is considered extremely beneficial to your health and happens to be tasty too. Why not make a peanut butter smoothie for breakfast in the mornings, and feel the fat melt away. When we start to make a salad, one of the first ingredients we take out the fridge is of course cucumber. But who knew that this vegetable was not only a salad filler but also happened to have extreme health benefits and fat burning properties? Cucumber is considered a zero calorie vegetable as its main content is water, but this vegetable also contains a huge amount of anti-oxidants and vitamins such as vitamin C and magnesium which help boost energy. This Cool vegetable contains a lot of phyto-nutrients which assist in fighting cancer and also have amazing anti-inflammatory benefits. Eating Cucumber not only burns fat but helps keep you hydrated and feeling rejuvenated. When one says Burn, you immediately think of hot peppers or chili’s. And in the case of fat burning, Hot peppers and chili’s assist in doing just that. These spicy mouth burners are packed full of Vitamin C and have absolutely no fat content. These foods assist in burning fat by boosting your system and are also a great source of protein. 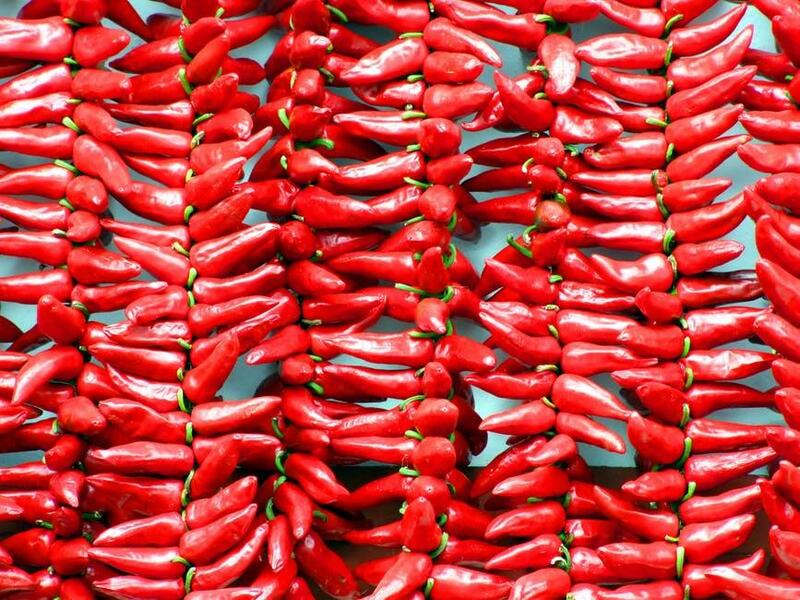 While many people cannot tolerate these spicy little gems, why not add just a little bit of chili or hot pepper to your next meal, either raw or cooked and observe the magnificent benefits. There is one tropical fruit that is a fat burning superstar, the punchy pineapple. Pineapples are a low cholesterol, low-calorie fruit, making them beneficial in any diet. They are such a refreshing and rejuvenating fruit, allowing you to have a lot more energy. 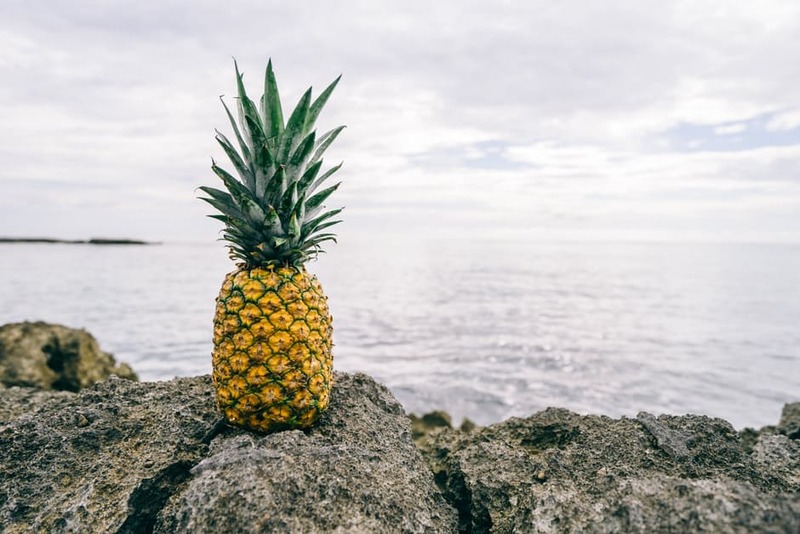 Pineapples contain Vitamins and minerals as well helping you to keep healthy. Why not eat some pineapple every now and then to reap the fat burning rewards. We can easily say that in order to fight for a better figure, we must exercise and cut out all fat, which is the most popular school of thought. But as is now more commonly known, Food is the ultimate assistant in fighting the fat and having a healthier, shapelier figure. 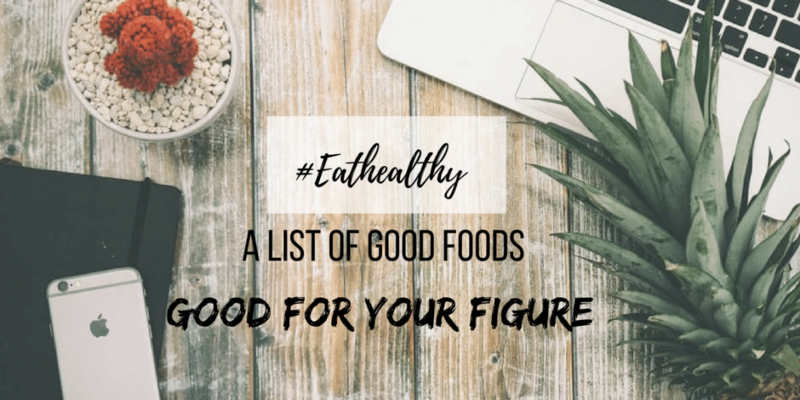 Whether it’s a super food jewel like the blueberry or a high protein power snack such as the egg, one should consider incorporating all of these above foods into ones daily diet, in order to have a better figure and a really significant chance at burning that extra fat. Remember to always attempt to eat foods with healthy fats, high protein and loads of vitamins and minerals. With exercise and the correct foods, we can definitely improve our figures and lead a healthier, happier more care free lifestyle.